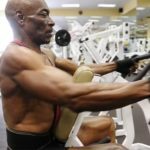 Morning motivation: 70 Year Old Male Body Builder, Sam 'Sonny' Bryant, Jr.
Home Lifestyle Morning motivation: 70 Year Old Male Body Builder, Sam ‘Sonny’ Bryant, Jr. 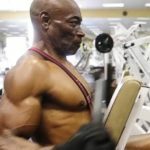 Morning motivation: 70 Year Old Male Body Builder, Sam ‘Sonny’ Bryant, Jr.
Sam ‘Sonny’ Bryant, Jr, from Augusta, Georgia, is 70 years YOUNG.. works out in the gym and looks like this! What is your excuse? Looking for some motivation in the morning, well the story of 70 year-old male body builder Sonny will surely provide some morning motivation. Sam ‘Sonny’ claims that his motivation to start working out and training came from unfortunately the divorce of his last wife. Sonny says he was trying to relieve the stress of his divorce so he decided to start working out in the gym at 44 years-old. While working out after just about 11 months, Bryant was noticed by someone who suggested he enter a bodybuilding competition. Taking up on their suggestion, Sonny entered his first competition and landed 3rd place. Now 27 years later, the 70 year-old body builder still works out twice a day and at night works as a forklift driver. 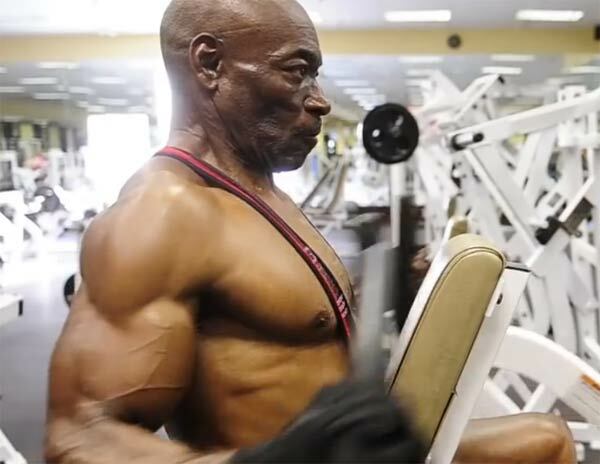 Check out the video on the story of 70 year-old bodybuilder Sam ‘Sonny’ Bryant, Jr.
Man pops is a bad dude. We all need to hear what his routine in the gym be really like? Out gettin it! No lie.